The U.S. Embassy in Phnom Penh recently conducted a pre-departure orientation for 10 new Cambodians who will pursue graduate degrees in the U.S. under the auspices of the Fulbright Fellowship Program. 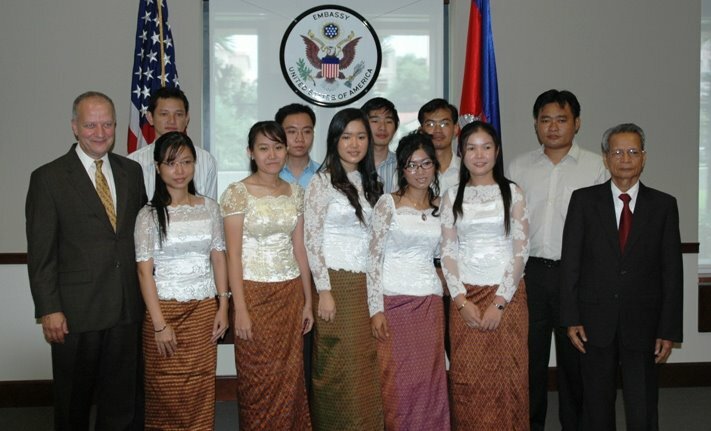 They will join 9 other Cambodian Fulbright students currently in the U.S. for a total of 19 Cambodian students studying under the Fulbright program in 2007-2008. Guests of honor for the opening ceremony were U.S. Ambassador to Cambodia, Joseph A. Mussomeli; H.E. Dr. Kol Pheng, Senior Minister and Minister of Education, Youth and Sports; Mr. Men Nimmith, President of the Fulbright Alumni Association of Cambodia; and Ms. Dy Koekunthea, Fulbright student representative. After the opening ceremony, the new students and their parents had the opportunity to discuss living and studying in the U.S. with current and former Fulbright grantees. The Fulbright Fellowship Program was established by the U.S. Congress in 1945 as a means “to increase mutual understanding between the people of the United States and the people of other countries.” The Fulbright Program was re-instituted in Cambodia in 1994. 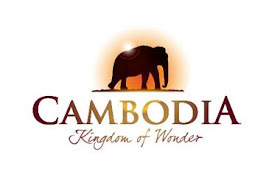 Since that time, 84 Cambodian students have pursued programs of graduate study in the U.S. and more than 40 American Senior Scholars and Specialists have traveled to Cambodia to teach in Cambodian universities and assist with curriculum development. The primary source of funding for the Fulbright Program is an annual appropriation from Congress to the Department of State. 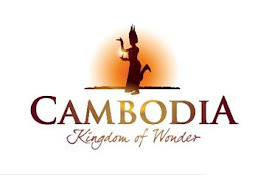 For 2007, the U.S. State Department increased the allocation for the Fulbright Program in Cambodia to $500,000. 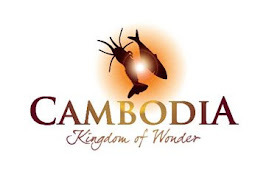 Additionally, U.S. universities that will host Cambodian Fulbright students for the 2007-2008 academic year will contribute an additional $275,000 in scholarships, bringing the total value of the Fulbright Program for Cambodia to $775,000. Fulbright Student Fellowship grants provide round-trip transportation to the United States, and tuition, fees and living expenses for full-time graduate study. The application process to become a Cambodian Fulbright Scholar begins in March each year with Embassy staff conducting information sessions on the process at universities throughout Cambodia. be in good health and able to undergo a rigorous study program. 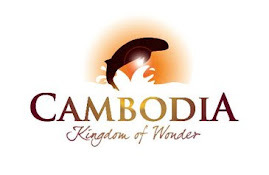 Also on the Fulbright program in 2007-2008, two (2) American Scholars will travel to Cambodia to assist with curriculum development at the Royal University of Phnom Penh in radio journalism and education management. 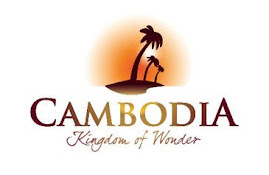 And for the first time ever, four (4) American students will come to Cambodia to conduct research. Since its establishment, the Fulbright Program has provided more than 250,000 participants, chosen for their leadership potential, with the opportunity to observe each others’ political, economic and cultural institutions, exchange ideas, and embark on joint ventures of importance to the general welfare of the world’s inhabitants. Fulbright alumni populate an entire range of professions and include heads of state, cabinet ministers, ambassadors, Members of Congress, judges, heads of corporations, university presidents, journalist, artists, professors, and teachers. Actor John Lithgow, composer Philip Glass, opera singer Renee Fleming and economist Joseph Stiglitz are among notable former American grantees. 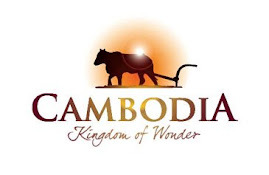 In Cambodia, several Fulbright alumni are working in key positions in the Ministries of Finance, Agriculture and Natural Resources Preservation, and Interior. Many others are lecturers at different universities and national program officers for a variety of international and non-governmental organizations.